IC 2631 (also known as Ced 112) is a reflection nebula in the constellation of the Chameleon. It is located in the northern part of the constellation, about 3 ° to the northeast of the star δ Chamaeleontis, of fourth magnitude,and lies on the northern edge of a dark nebula extended to some degree, whose presence can be detected by the absence of background stars in this direction. Its declination is strongly Southern, to the point that can be observed almost exclusively from the regions of the southern hemisphere terrestrial, although it is visible, very low on the horizon, even a few degrees north of the equator. 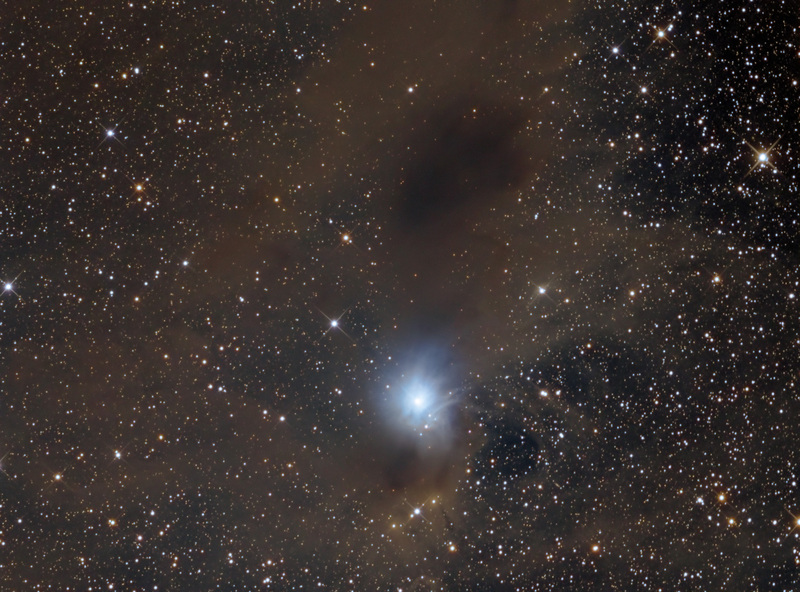 IC 2631 reflection nebula is the brightest part of the Chameleon molecular cloud in which takes place the phenomena of star formation creating low-mass stars. This cloud is of great importance in the study of the formation of planetary systems and brown dwarfs. The star responsible for the lighting of the gas in the direction of IC 2631 is a young star HD 97300, it is a T Tauri star with infrared excesses, to the point that it also has the initials Ced 112 IRS 3. 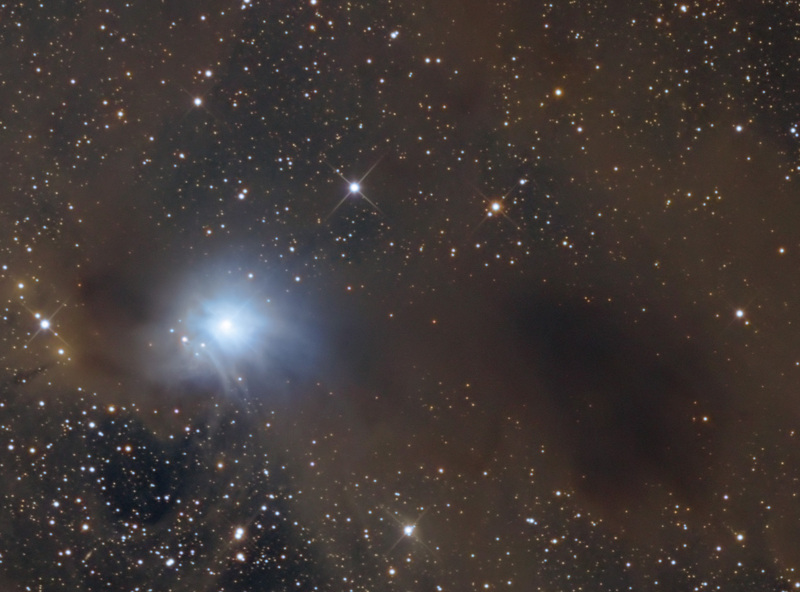 This star is a member of Chamaeleon T1, a group of T Tauri stars physically tied to the Chamaeleon I cloud, in which it has been formed.